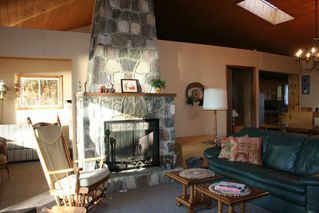 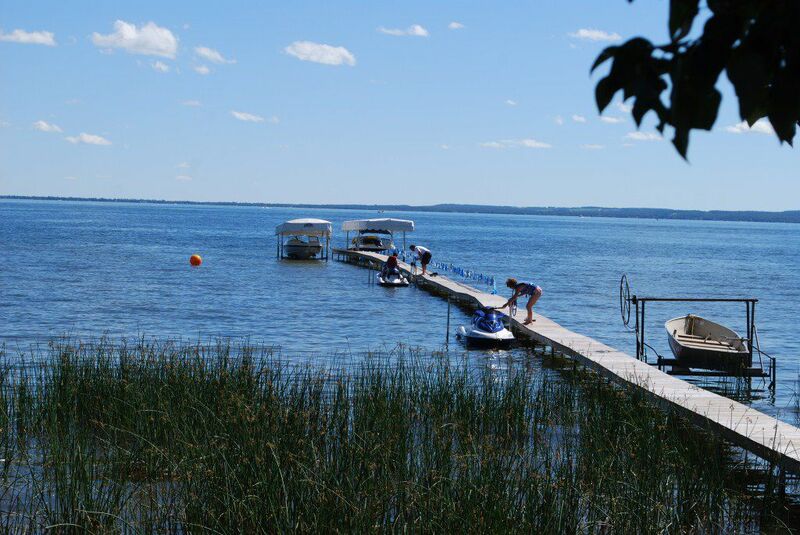 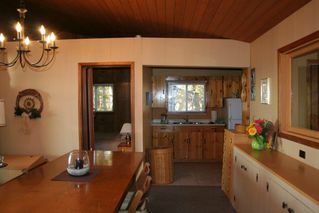 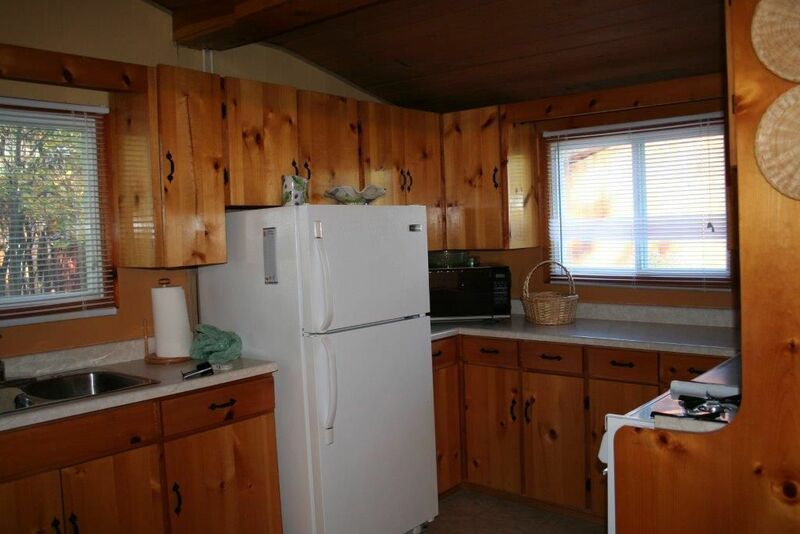 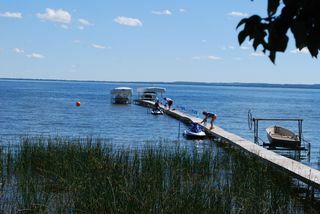 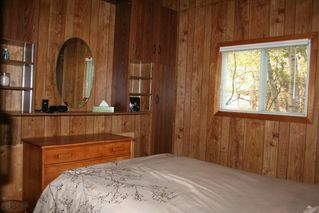 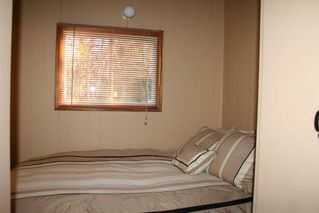 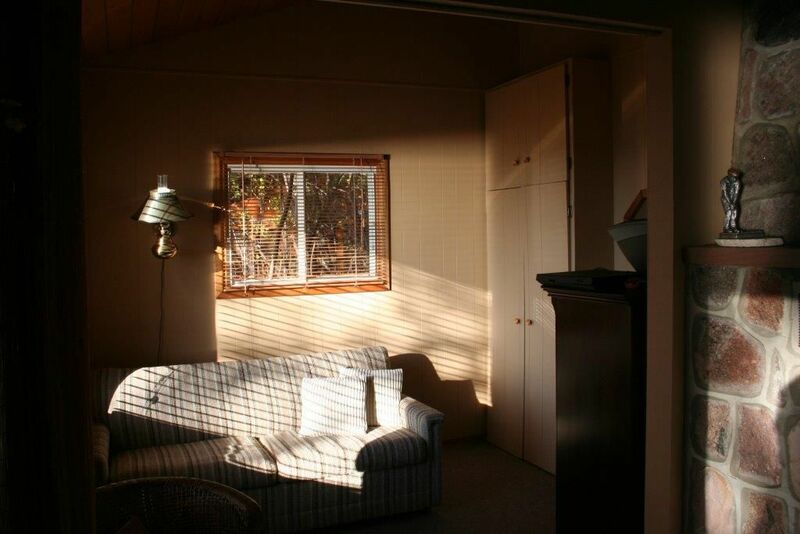 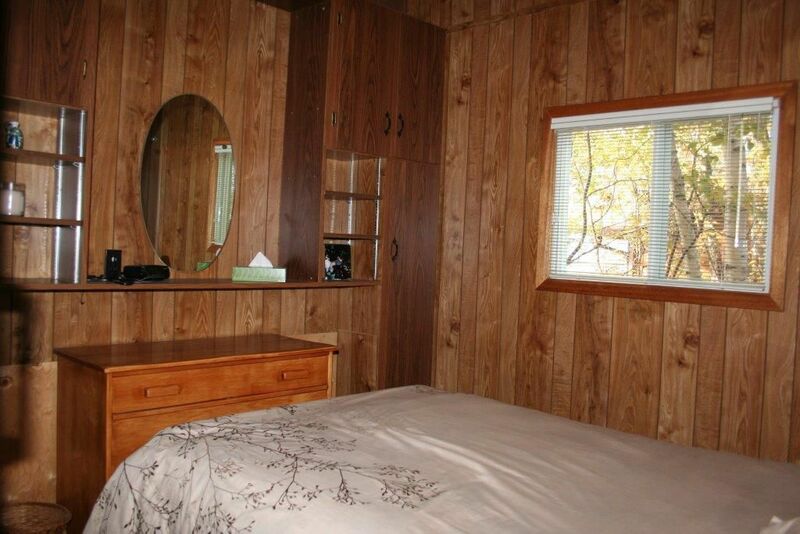 Private water front retreat in the Summer Village of Argentia Beach, Pigeon Lake. 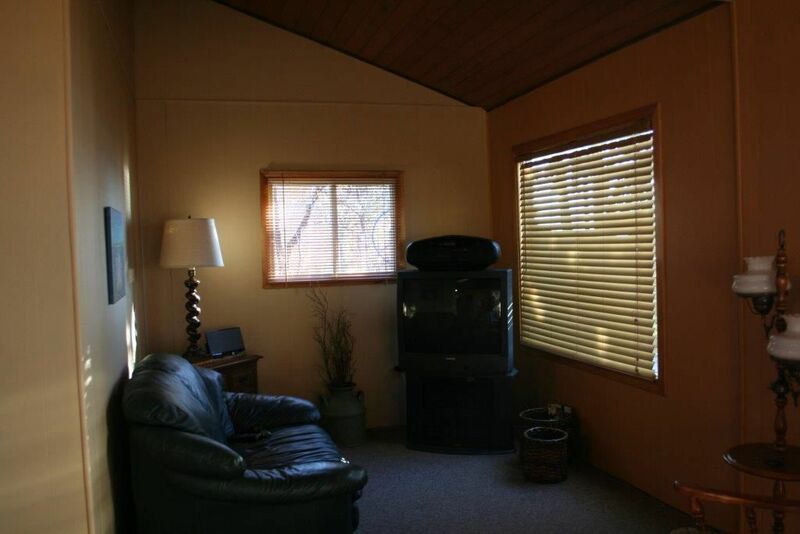 This super cute and well maintained summer cabin has spacious LR/DR wih woodburning fireplace, tow skylights in DR, 3 bedrooms a full bath and a newer 24x24 garage. 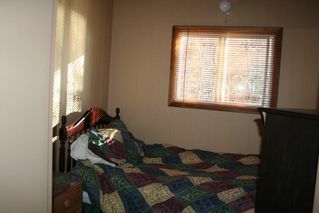 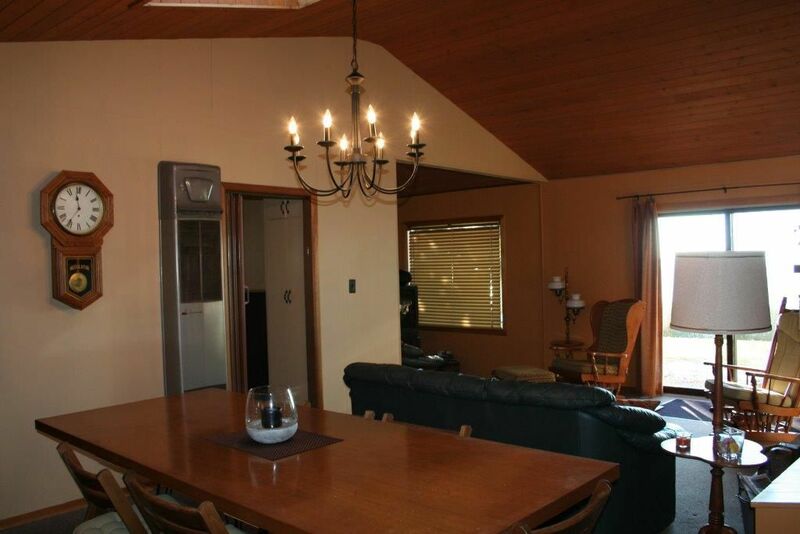 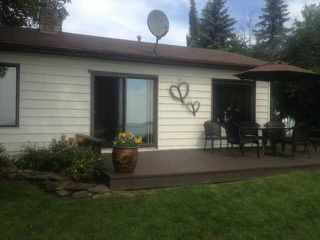 Huge wraparound deck which is south facing to lake, nicely treed and landscaped yard.